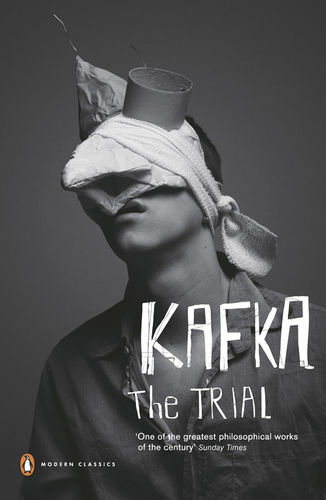 It's not often that a series of book covers stops you in your tracks, but this series for Kafka's Penguin Classics left designer Clare Skeats full of admiration for its unconventional approach. 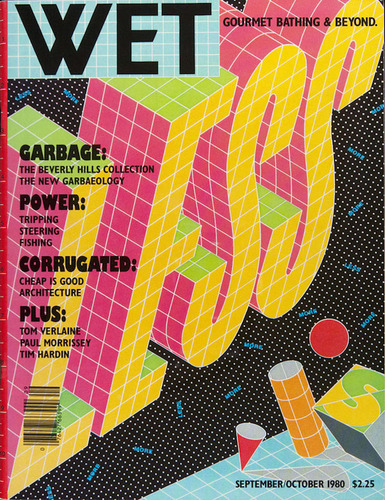 Humorous, bold and bursting with energy, the covers of late 70s magazine WET perfectly sum up the surge in creativity of the New Wave era, argues illustrator Sarah Tanat-Jones. 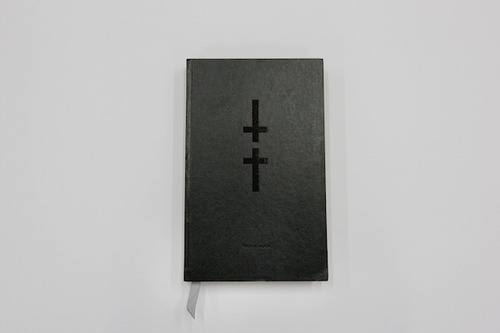 With one foot in fashion and another in graphics, Études Studio is exceptionally adept at channelling its vision into vastly different spheres, argues Diego Etxeberria from Naranjo—Etxeberria. Although the monochrome jacket of Joan Morey’s Misa Negra is totally at odds with Perdiz magazine’s bright hues, the latter’s art director Marc Sancho owes it his career. 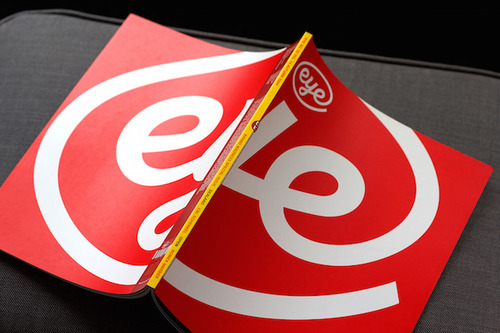 Luke Tonge praises the aesthetic impact and clever concept behind his favourite magazine cover, Eye’s brand madness special issue. 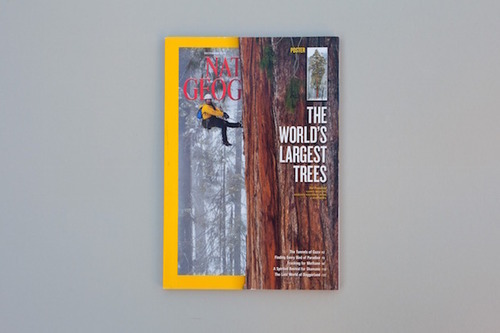 With a sequoia tree that nudges its trademark yellow border, this National Geographic cover shows the power of breaking with tradition. 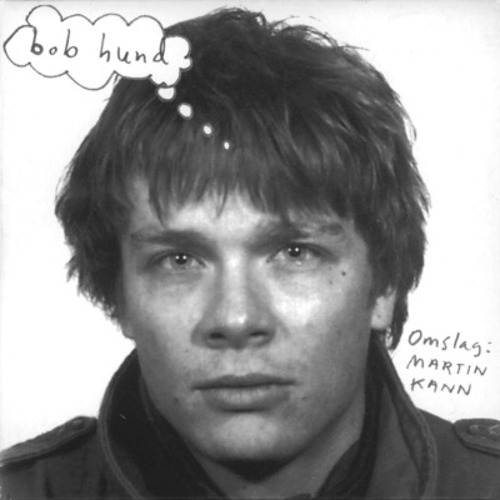 When designer Martin Kann was asked to put more of himself into cover artwork for Swedish pop group bob hund, he took the request quite literally, explains Casper Heijkenskjöld. 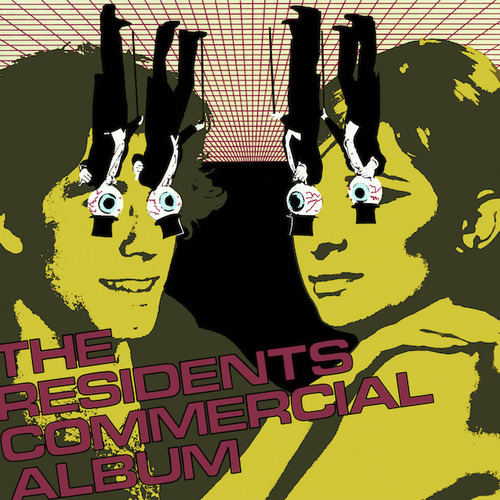 Ron Hanson, the editor of Taiwan-based culture magazine White Fungus, talks us through the artwork for The Residents' The Commercial Album – a cover as wild and uncompromising as the band themselves. 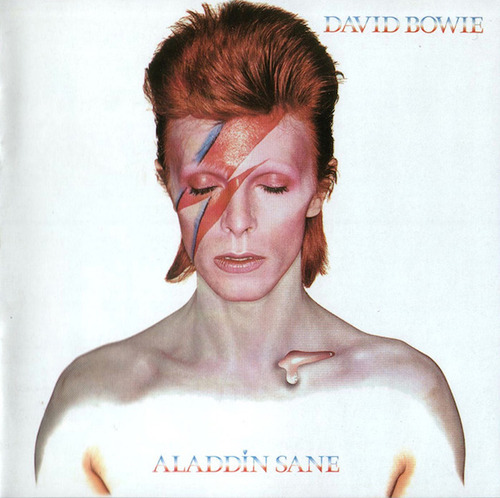 With his flame-red hair and lightning bolt make up, the Brian Duffy-shot cover of Aladdin Sane is perhaps the most copied of David Bowie’s iconic looks. 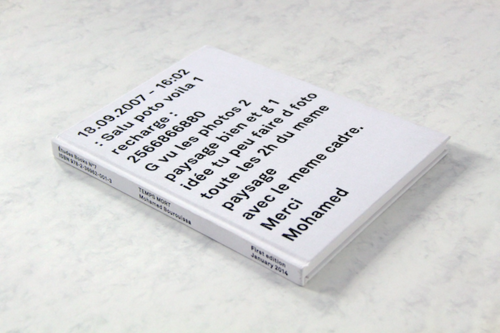 Elsie magazine’s Les Jones unpicks its power.